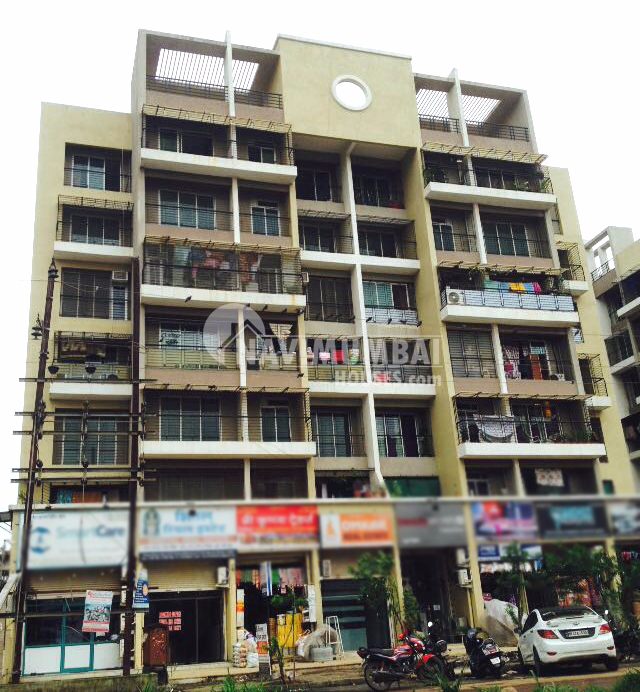 Shop for sale at ulwe sector 23 , Title clear , Corner shop on 15 meter road, Best property of ulwe It is very good residential apartment. Features of the property are 1. 5 mins walking from bamandongri railway station. 2. 5 mins walking from main entrance of ulwe. 3. Ready with oc 4. Location of the property is very good. 5. Near by bus depot. 6. Near by auto stand. 7. Near by main market. 8. Bank attached property. Its proximity to hospitals, government schools and other reputed schools, colleges, banks, supermarkets and specialty restaurants will make it a dream destination. The project also offers commercial shops.